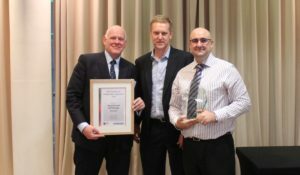 Stock N Lock are, for the second year running, proud winners of the Self Storage Association ‘Best Self Storage Facility’ award. The SSA UK (Self Storage Association UK), judge applicants on a range of different aspects, including business growth, performance, customer service, community aid and future investments for the business. All the team at Stock N Lock are elated to have had their hard work recognised and rewarded for an unprecedented second consecutive year.